Justin Bieber has two songs in the Top 10 of just about every chart around the world at the moment, but there is one musician who he can't stop raving about. The 'Sorry' hitmaker took to Instagram recently to give Drake a shout-out. "More than a rapper, a culture shifter and legend.. best of our generation," he captioned a picture of the rapper. Bieber posted the image hours before Drake took to the stage to host the 2017 NBA Awards. It's good to see their "bromance" still going strong, and hopefully the Biebs will get to work with his fellow Canadian superstar again in the near future? We will just have to enjoy their solo efforts until then. Drake released a new song called 'Signs' last week, which is already getting major airplay on South African radio stations. The rapper's hit single 'Passionfruit' is still climbing charts around the world. Justin's collaboration with Luiz Fonzi & Daddy Yankee, 'Despacito', is still flying high, hitting number one in America and the UK. DJ Khaled's 'I'm The One', featuring Justin, Chance the Rapper, and Quavo is also in the Top 10. 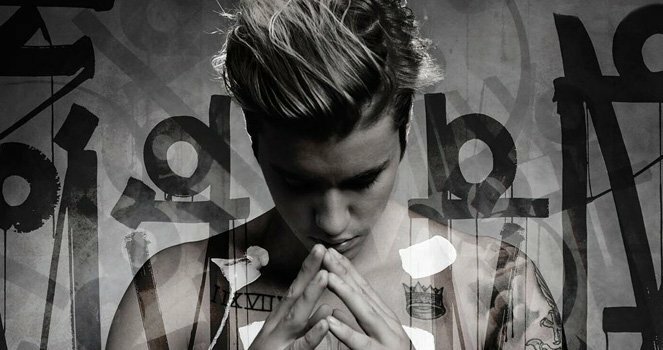 Bieber is clearly the current king of collaborations, and Drake needs to get him on board for his next hit!